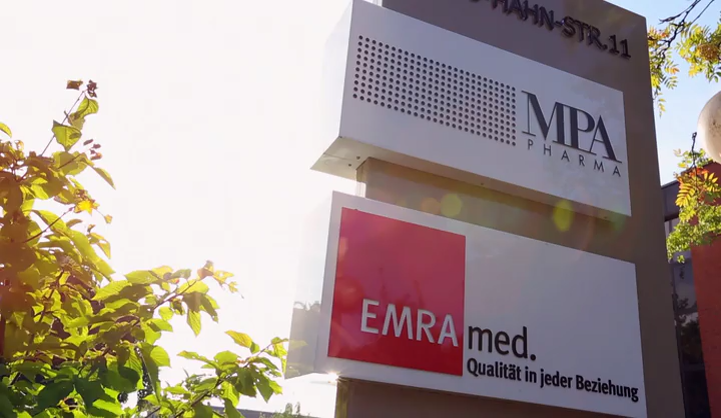 As a dynamically developing company with an international footprint, our core activities are in the import and distribution of EU medicinal products, trade with high-quality pharmaceuticals and medical devices, as well as with contract manufacturing services for third parties. We are constantly looking for motivated individuals to join us as part of a cooperative study program, as apprentices or as trainees. The MPA Pharma group offers exciting career prospects in the pharmaceuticals industry. You benefit from an interesting position in a modern company and the opportunity to work in a multi-cultural team.